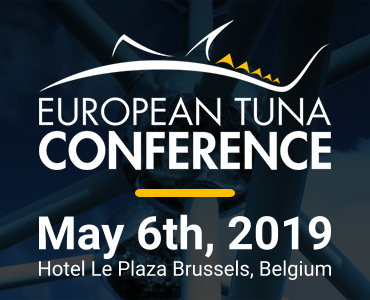 Your ad will reach highly-engaged professionals from the extended global tuna industry. Atuna.com is the only news website solely focusing on tuna. You cannot get a more concentrated tuna target audience. Strengthen your brand, engage, connect and drive your business forward. 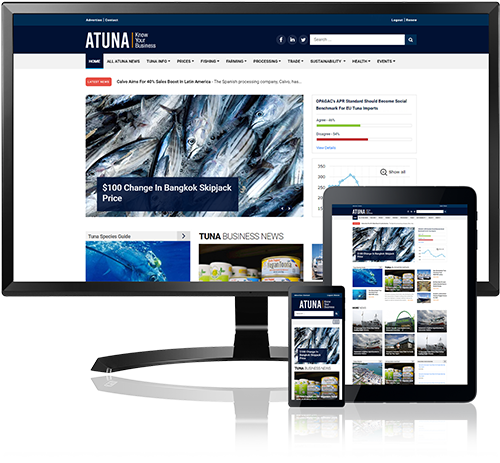 Atuna caters your B2B advertising objectives.